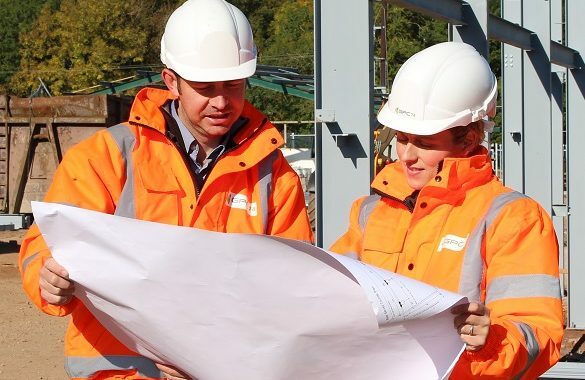 We offer multi-disciplined construction, groundworks and maintenance services throughout the UK and this has proved especially invaluable to our clients whose own operational reach extends across the country. By utilising GPC74 in preference to numerous mono-disciplined regional contractors they benefit from a responsive, seamless and cost-conscious service. We have a deep-rooted tradition of forging successful and enduring relationships with our clients, who have come to trust our assured and reliable workmanship. These close partnerships enable us to deliver unique and bespoke services and solutions which are carried out under total quality control, and delivered in a safe and timely manner. Please select any heading on the right to view more information, including detailed case studies.